Numbers 1 thru 4 in the Double V Mysteries series, & the Vol 1-3 box set. See "Novels" page for descriptions. ​​The fifth book in my Double V Mysteries series is now published! - Murder at the Summer Theater. 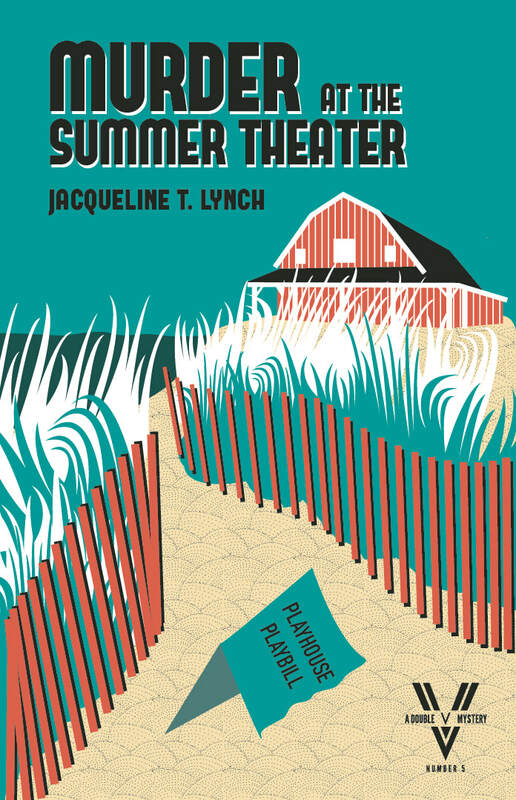 Join Elmer and Juliet in a theatrical caper on the Connecticut shore in the summer of 1951. Get the eBook at Amazon and Kobo, Apple iTunes, Barnes & Noble, and a variety of other online shops for $2.99. The print version is available at Amazon for $9.99. If you like the charm of a classic film, this “cozy noir” will return you to an era of soft ocean breezes and a glamorous game of suspicion played between acts. The painted backdrop is the heyday of summer theatre, when greats from the New York stage and Hollywood performed in barns and tents on New England’s famed “straw hat circuit.” Passionate accusations light up the balcony, grim consequences lurk in the dressing room. Join the nervous producers on the veranda for a champagne cocktail. ​March 26, 2019 at 2 p.m. I'll be giving a talk on my book, Comedy and Tragedy on the Mountain: 70 Years of Summer Theatre on Mt. Tom, Holyoke, Massachusetts at Day Brook Village community, 298 Jarvis Avenue in Holyoke, Massachusetts on Tuesday, April 16, 2019 at 2:00 p.m. 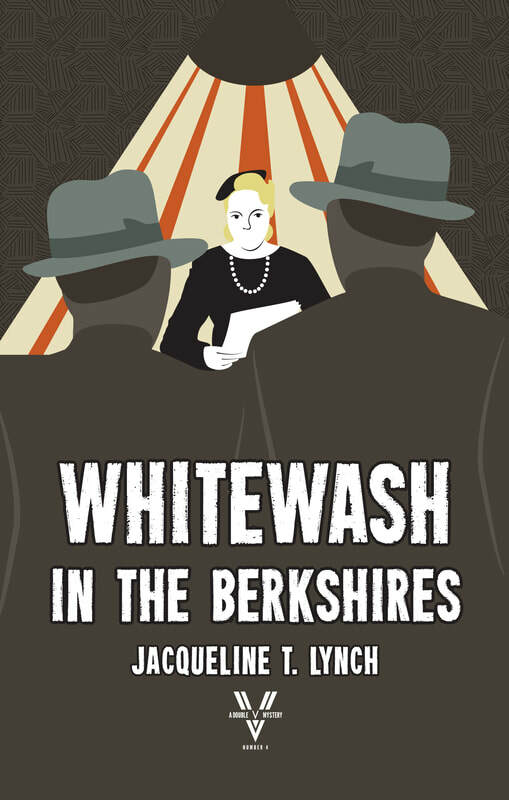 I'll be selling and signing my books at the Easthampton Book Fest on Saturday, April 13, 2019 from noon to 5 p.m. as part of the Literary Marketplace. The location is the Eastworks building, 116 Pleasant Street, Easthampton, Massachusetts. I was very pleased to take part in the book launch of the new The Republican Heritage Book Series: The Power of Women: Notable Women from Western and Central Massachusetts from the 1600’s to the Present. The Power of Women tells the story of centuries of struggle to end slavery, to secure the vote and attain rights that were reserved only for men. 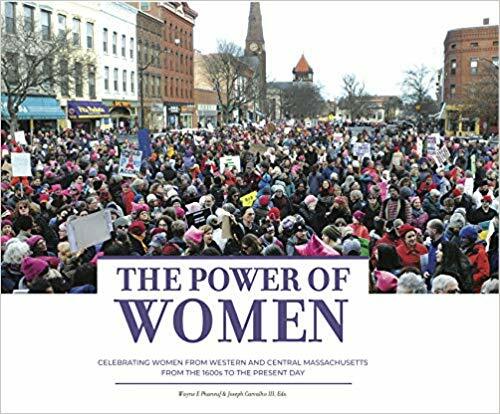 I am one of the contributors to this book, which contains over 800 biographical sketches of women of significant achievement in all fields of endeavor. The launch was held at The Log Cabin in Holyoke, Massachusetts, on Wednesday, October 17th. Look for my new syndicated classic film column Silver Screen, Golden Years at the Go60 website here, or your local newspaper. If they don't carry it, contact Clear Mountain Communications and Senior Wire Service and ask for it!